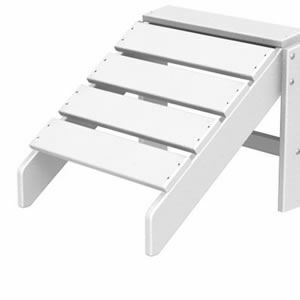 This Polywood South Beach recycled plastic ottoman goes with the Adirondack chair for added comfort and relaxation. 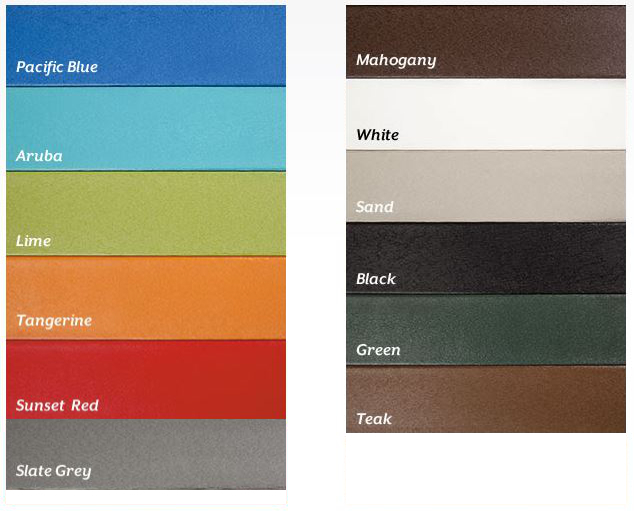 Recycled plastic ottomans are durable and have a long life. Relax with the perfect Ottoman for leisure living. 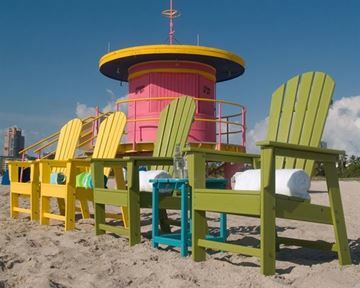 Colorful and matches our recycled plastic South Beach and Long Island Adirondack chairs. Recycled Plastic Polywood Lumber is made from over 90% post consumer plastic and High Density Polyethylene which is impervious to all types of weather conditions including rain, snow, salt water, sun and ice. 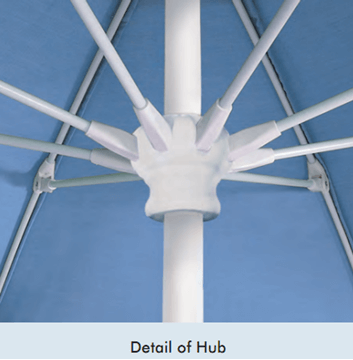 Polywood has color fastness and UV inhibitors to reduce fading. Polywood never splinters, warps or corrodes and is tougher and more resilient than treated wood.